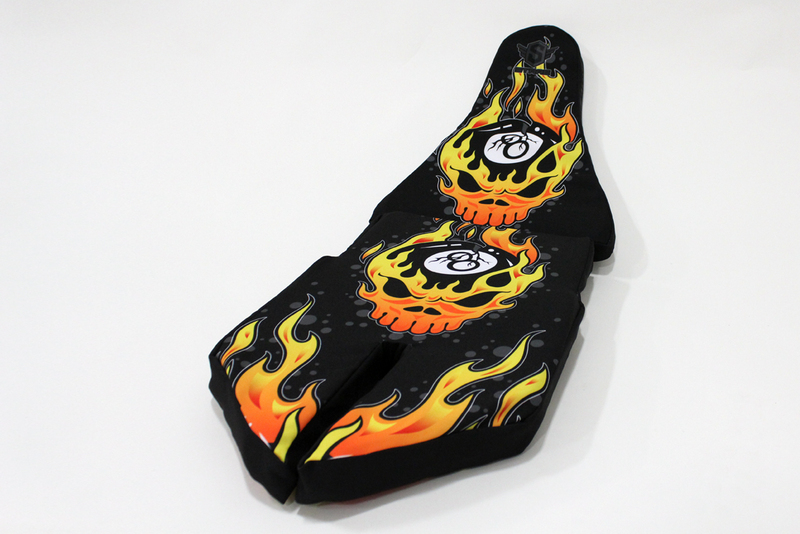 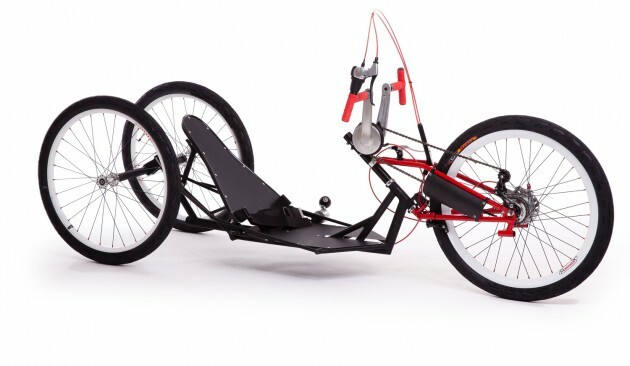 This handcycle screams old school edge and provides a matching experience. 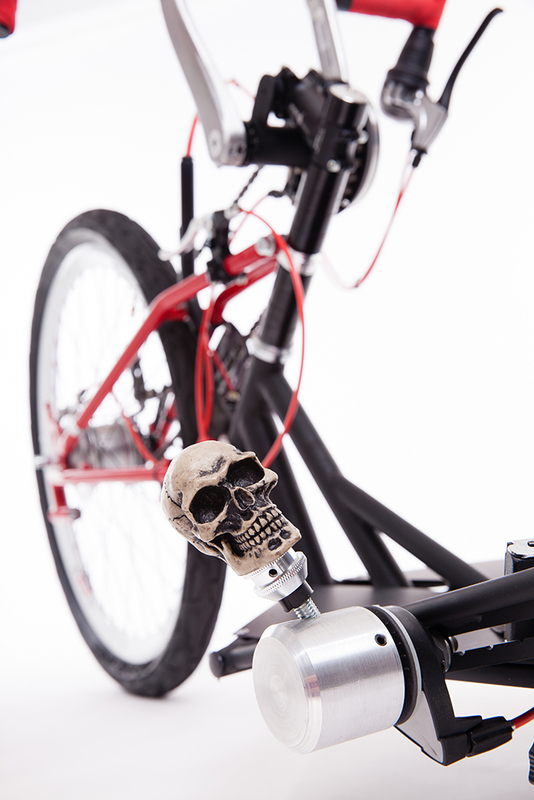 Featuring an 8-speed internal drive and an optional Metropolis crank set, this flat-black beast rips down the road in true hot rod style. 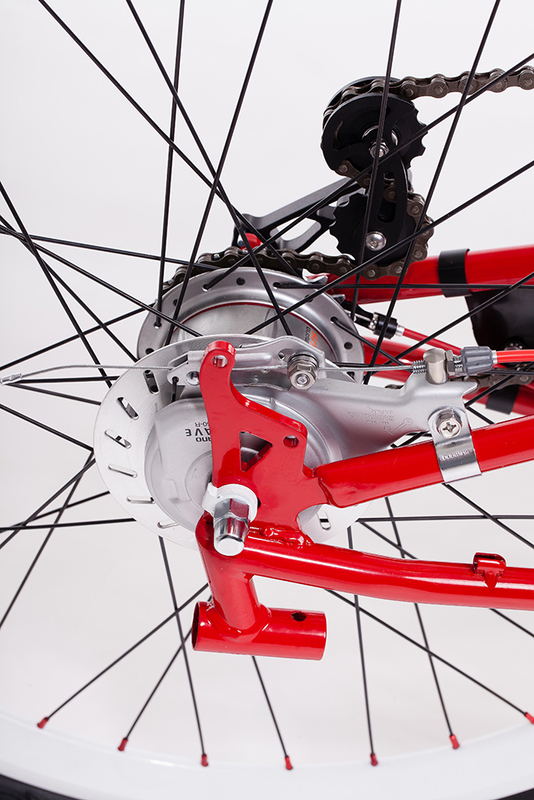 Old school hub brakes and the responsive grip shifter give riders ultimate control over almost any terrain. 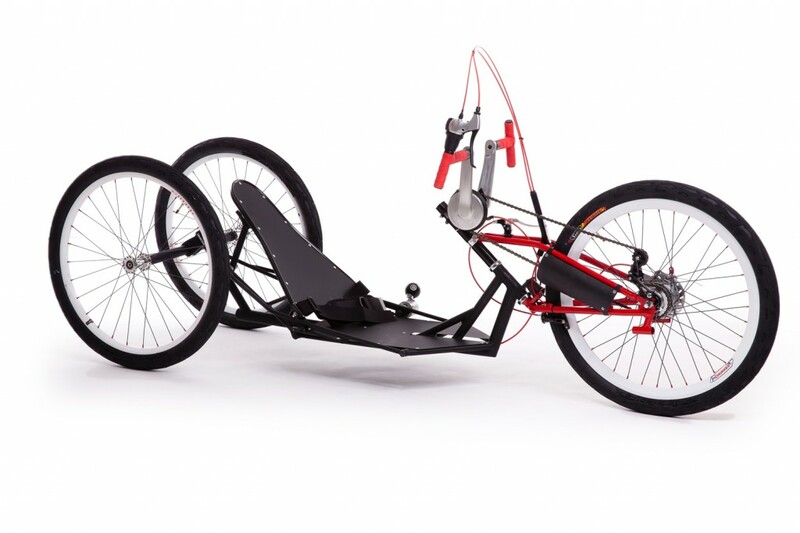 The solid-steel frame, inspired by the traditional hot rod chassis soaks up vibration and provides a smooth and comfortable ride. 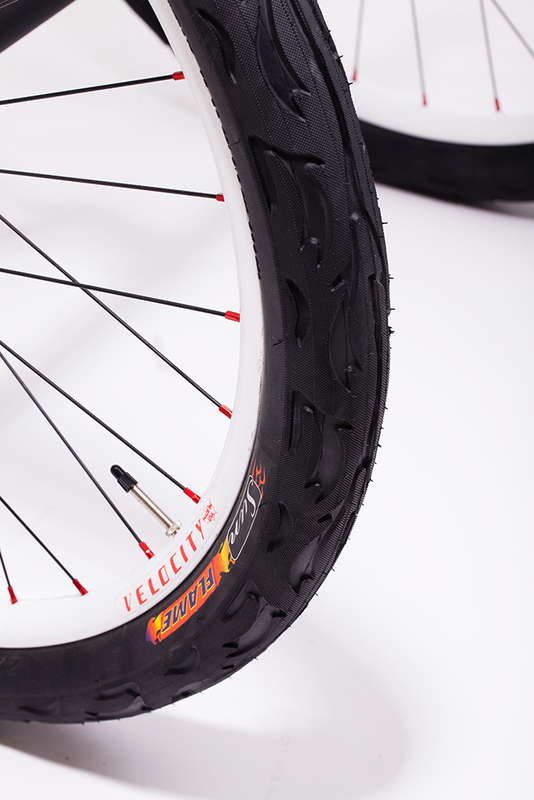 26” Cruiser tires with flame tire tread give riders that classic cruiser feel, while maintaining ultimate control. 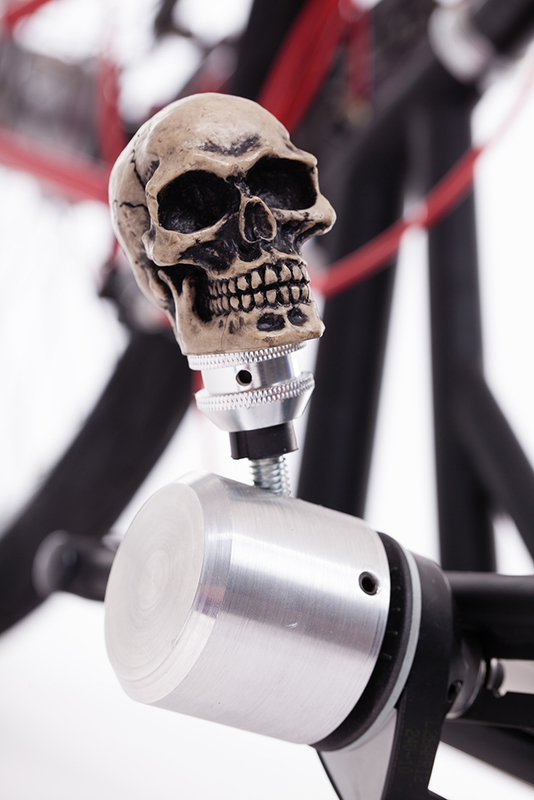 Make your Rat Rod STRAE from the Pack by adding quality accessories like frame-mounted bottle openers, baskets or bags, or customized shifter knobs (any standard beer tap will fit). 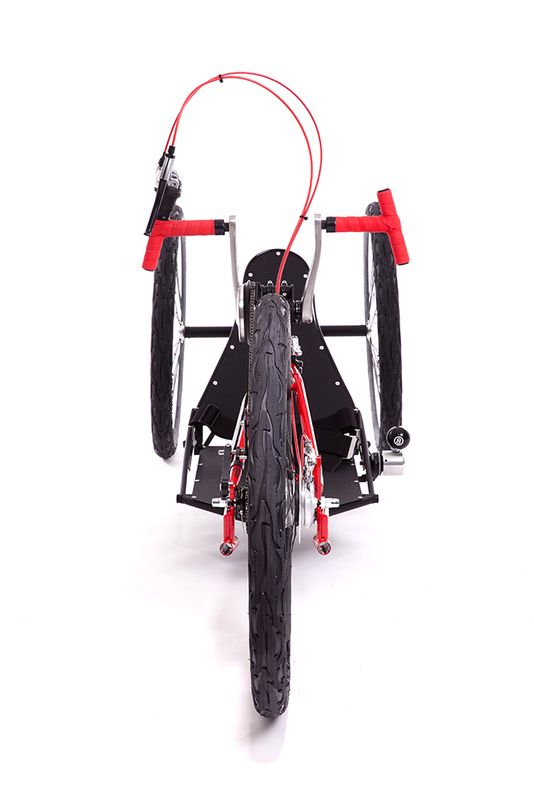 Hand pedal brake/shifter position is stock, frame mount available.